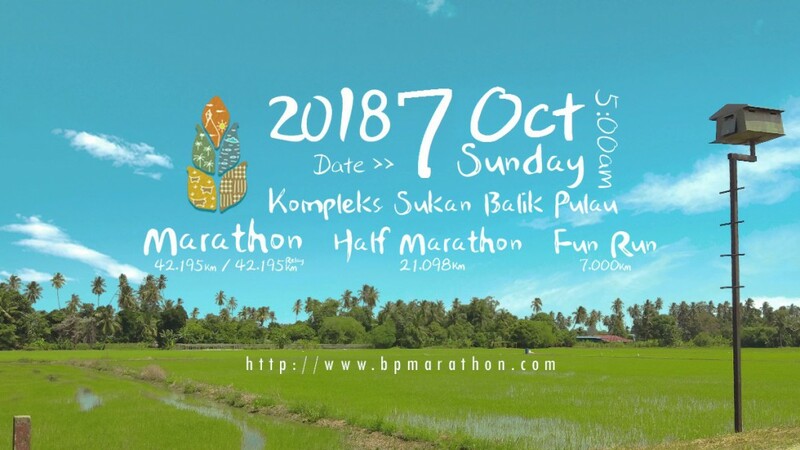 Thank you Hobbies Sportswear and High5 Sports Nutrition Malaysia for sponsoring Balik Pulau Marathon 2018 for Full Marathoners at km18 and km30 and Half Marathoner at km11.8. With over 20 year’s experience, HIGH5 ensure the products are packed with everything all runners need to be at ultimate best. 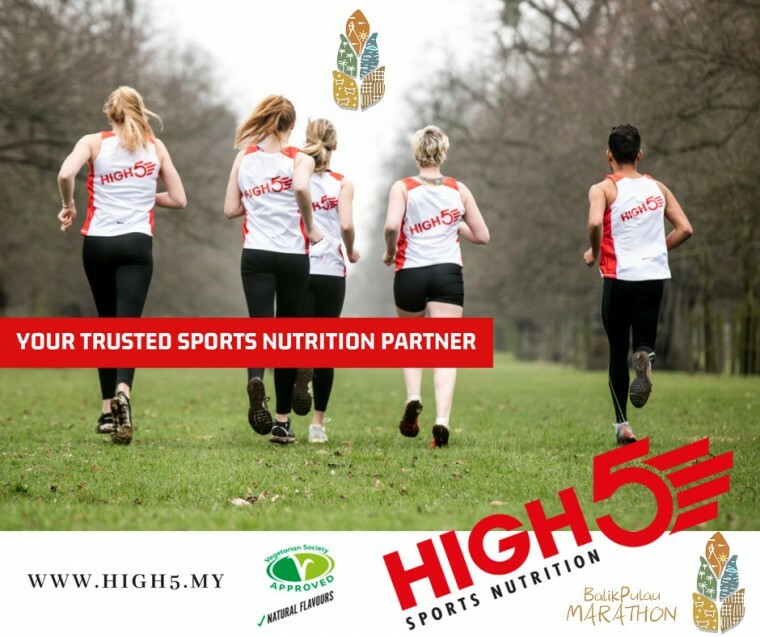 HIGH5 are committed to creating nutritious products with amazing natural flavours and passionate about helping runners achieve our goals while helping us to enjoy our sport more. Please give the team a big High5!